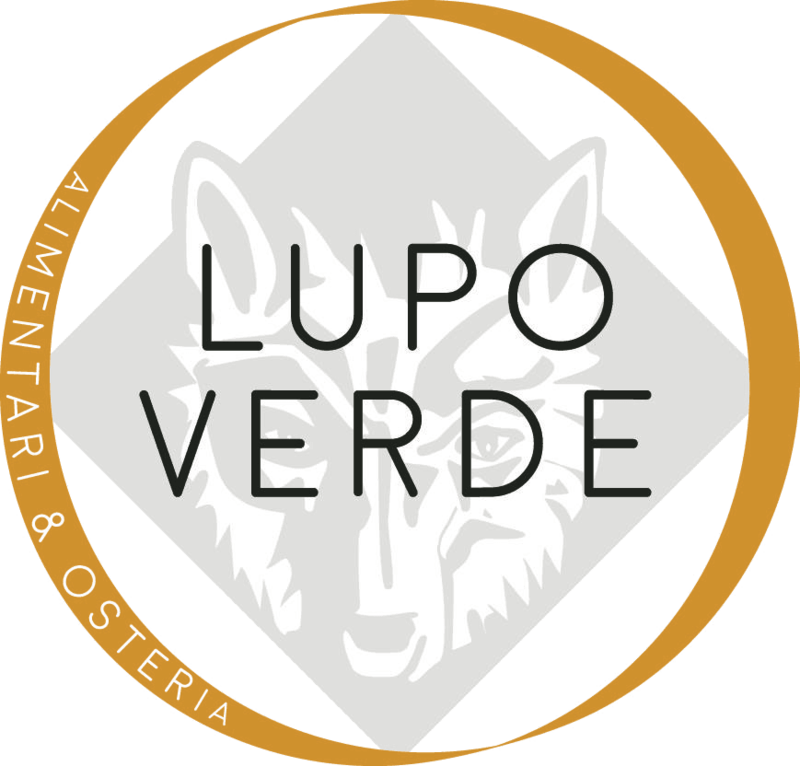 I got the chance to visit Lupo Verde Osteria for brunch a few months ago, and the first word that came to mind when I opened the door was adorable! I love the thought that went into this dessert. It includes a very light, cool vanilla bean soup with torched Italian meringue, slowly toasted almond slices, caramel slivers and edible gold leaf.